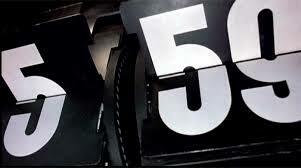 Love it or hate it, I think Groundhog Day is hilarious. This is basically A Christmas Carol twisted around to be repetitious, the day itself is the visiting ghosts who teach Phil Connors (Bill Murray) what he’s done wrong with his life and how to fix it. We love a good story of redemption. It could also be seen as an allegory for human history, we just keep doing the same things over and over and over again…we just haven’t learnt the lessons yet. Any way you see it, it’s hilarious and evocative. 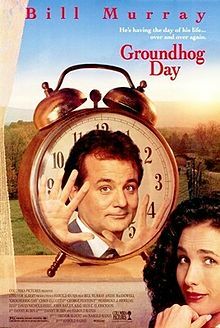 The original ideas told the audience the reason Connors/Murray was reliving Groundhog Day over and over again, but it was decided it would be best to give no explanation. Good choice. GD is such a pop culture phenom that many people, including the military refer to an unpleasant situation that loops as Groundhog Day. I think many of us have experienced our own Groundhog Day where we’re caught in a loop until we realize why and break free. This is really the ultimate self-improvement film. So whether groundhogs see their shadow or not today, some form of Spring is coming at some point; unless you’re a fan of Game of Thrones, then you know…Winter Is Coming. Next Post WHO COULD HAVE IMAGINED THE BEATLES? I love this show… it is one of my favorites. 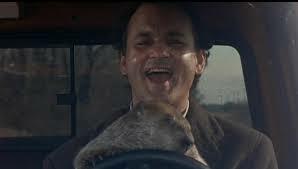 Bill Murray is so funny! 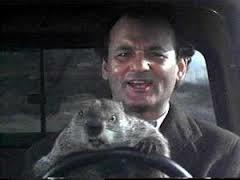 The whole show is something I watch for Groundhog day!